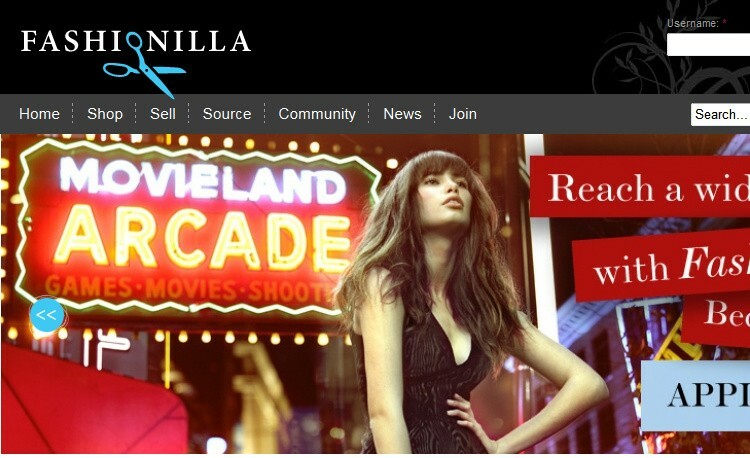 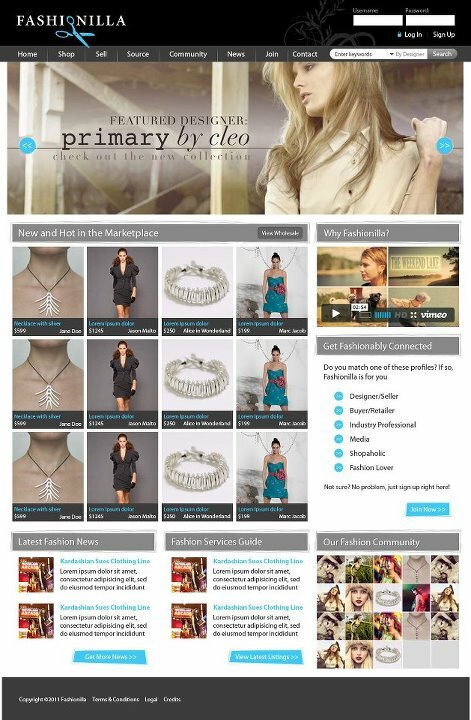 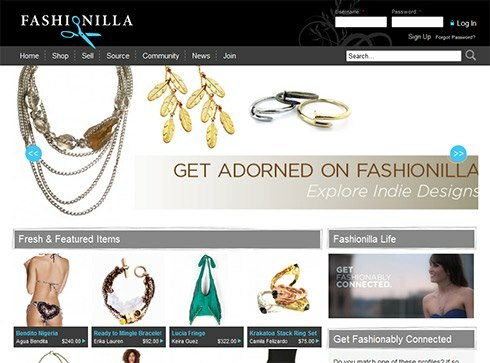 A new online business required a comprehensive Web property for its planned fashion boutique marketplace. 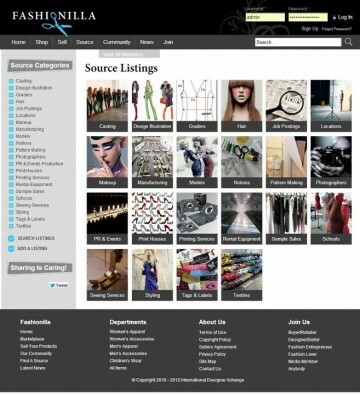 This extensive project involved an online store, a member directory, classified ads system, news section and Facebook-style newsfeed. Industries: Consumer Services Websites, Online Directories Websites, and Retail Websites. Layout & Design: Box Layout.